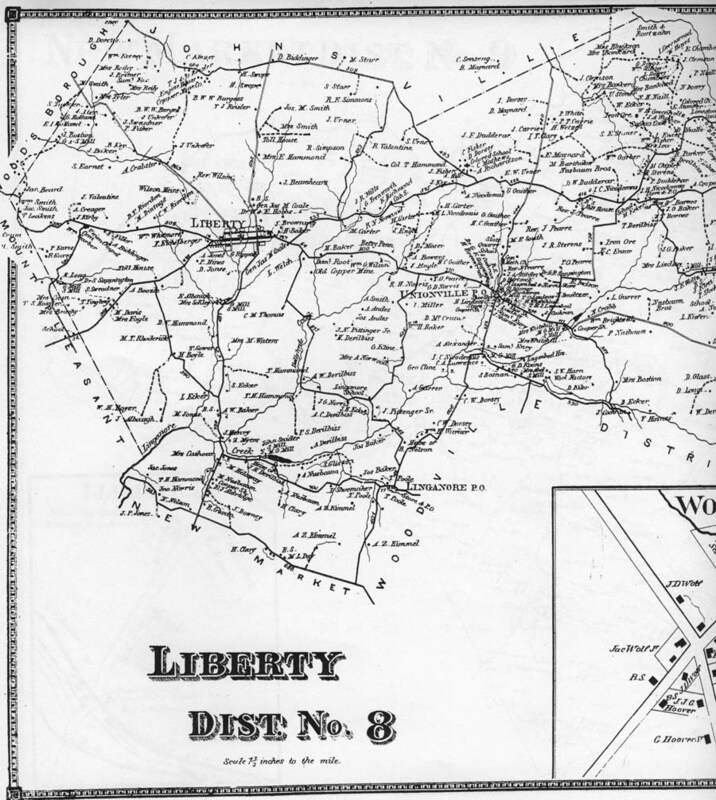 The first two maps are ones that researchers may find helpful for locating individuals and communities in the mid to late 1800's. 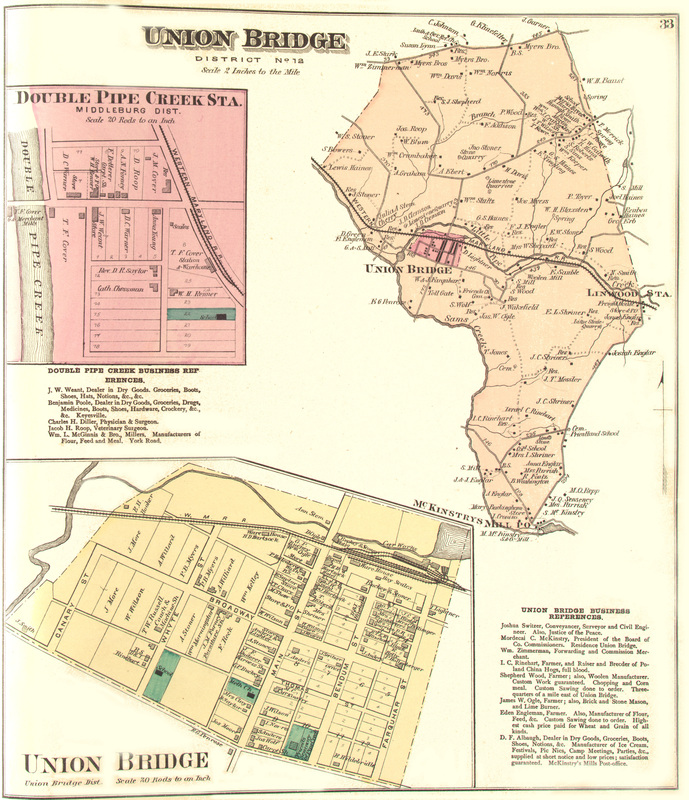 Experience has shown that, on the 1858 and 1873 maps, a location noted as a "colored" school, church, or cemetery is a good indication of an associated black community. 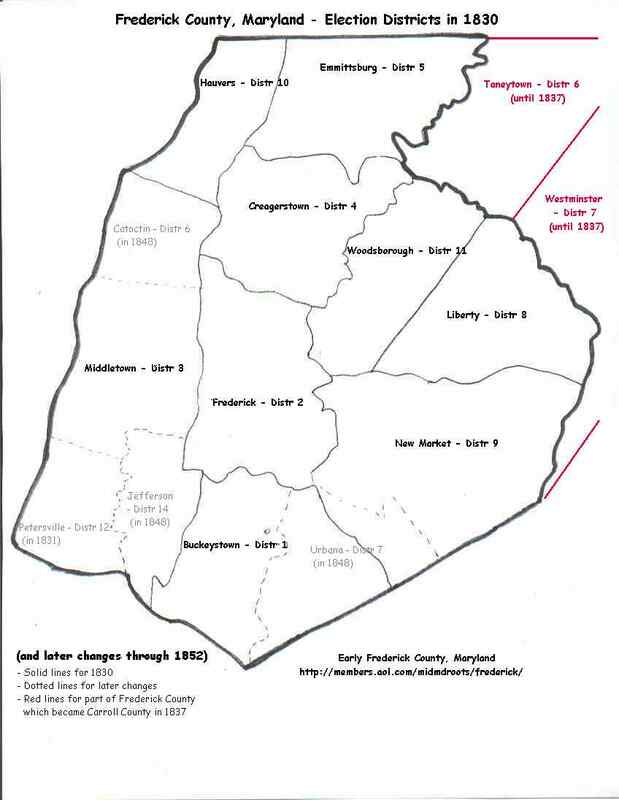 This map used to be downloadable from oldliner.com, but apparently that site no longer exists? 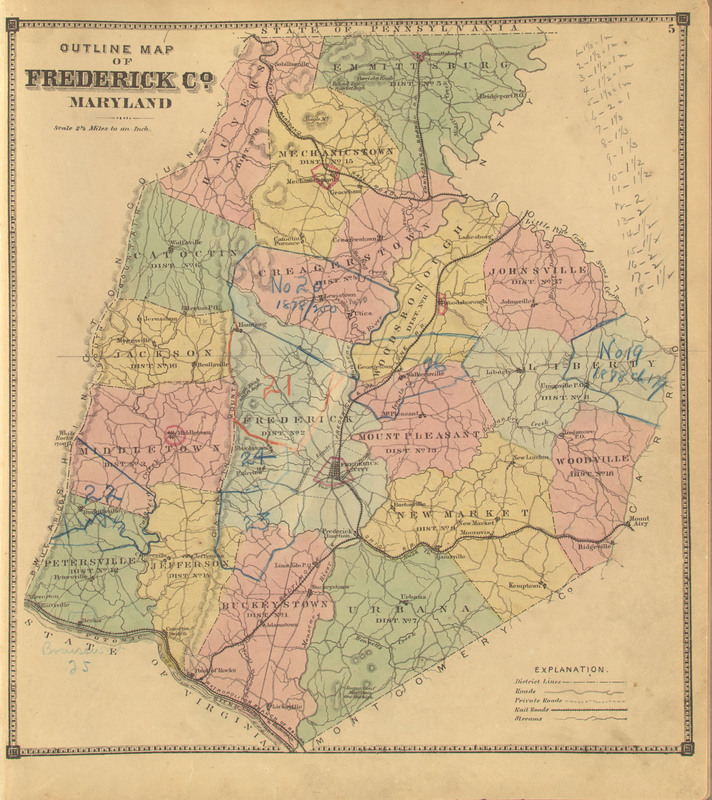 An interactive version of the map, by district, is available at http://www.mdslavery.net/html/mapped_images/frd1.html, through the Maryland State Archives (MSA). 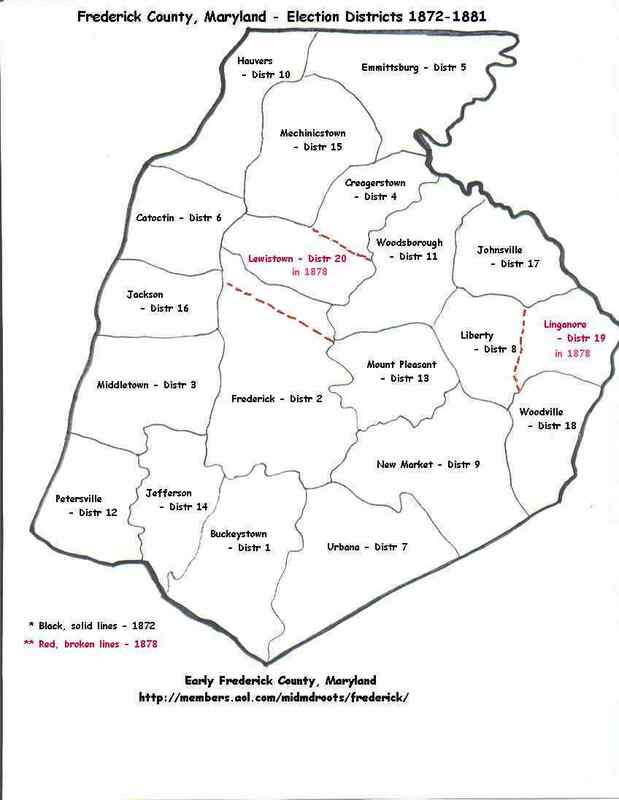 The MSA reference is "Frederick County. 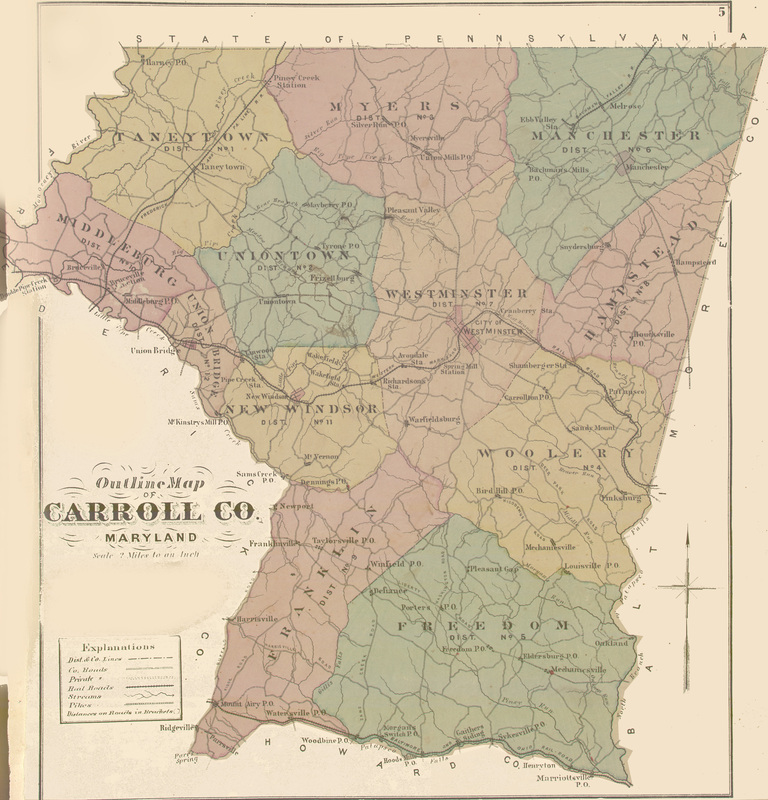 Simon J. Martenet, Martenet's Atlas of Maryland, 1865, Huntingfield Collection, MSA SC 1339-1-75." 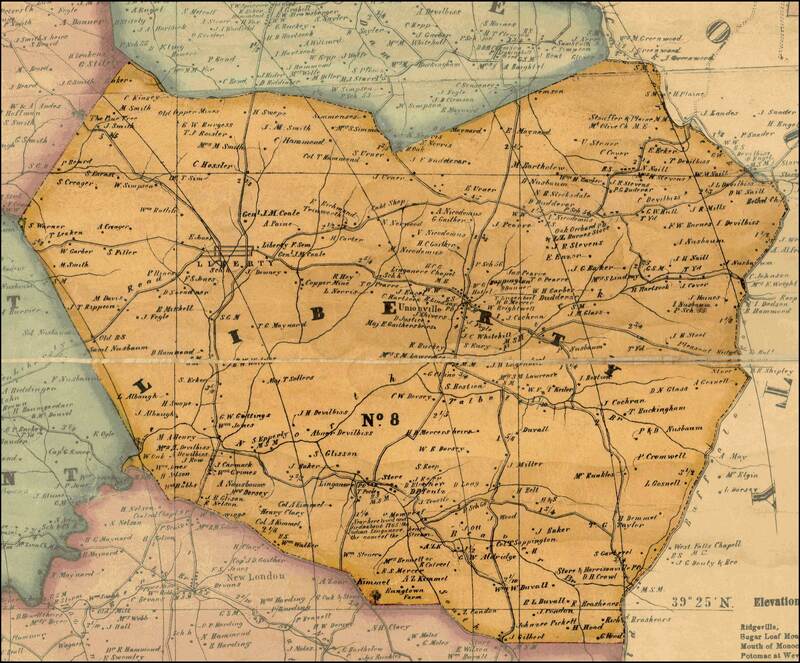 The map is actually the 1858 Isaac Bond map. 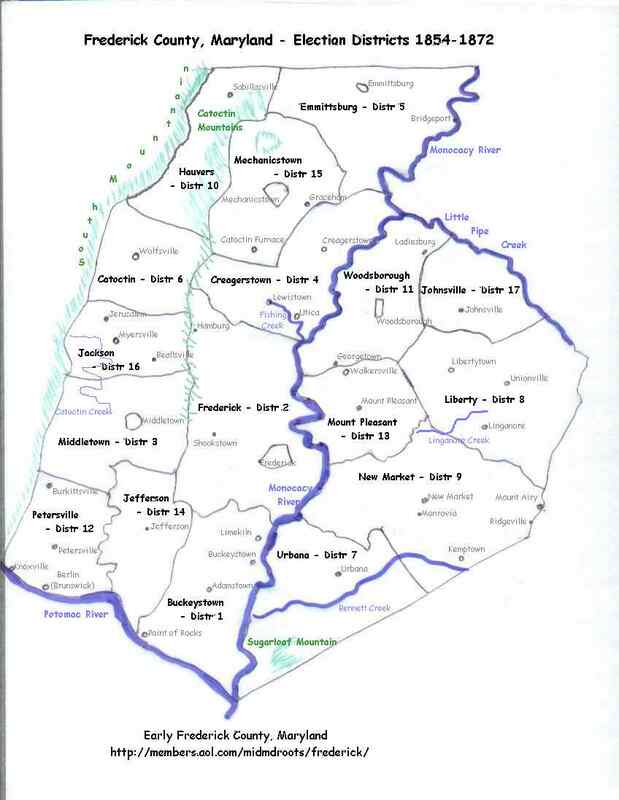 Simply replace the "1" in frd1 in the url with a different number to get the map section for a different election district of the county. 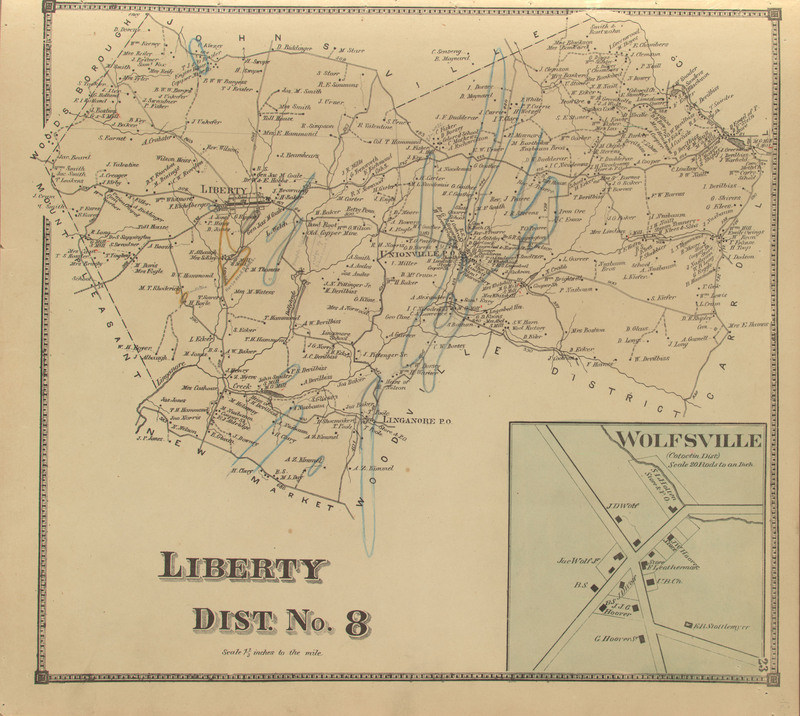 Over time, the designation of the election districts of Frederick County have changed. 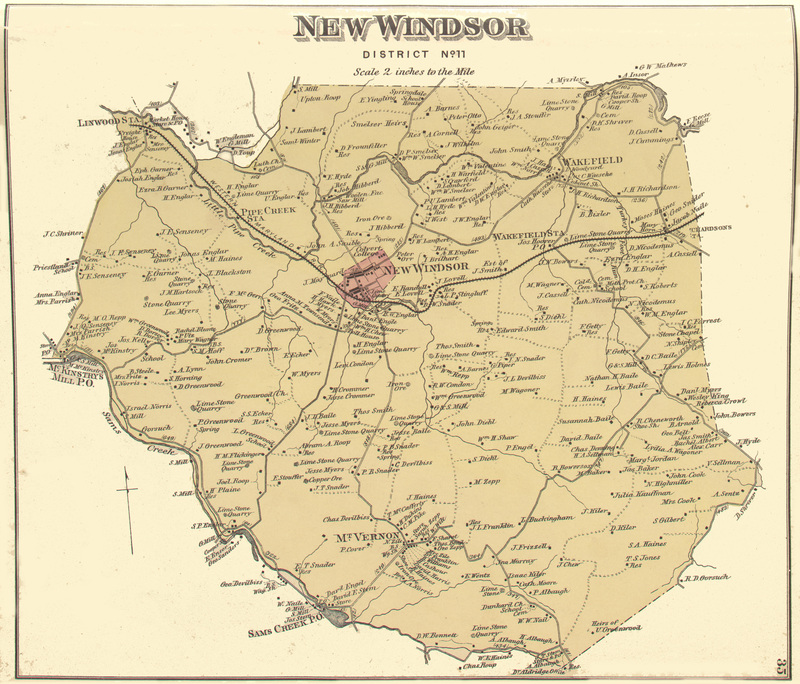 Below are three maps showing those changes.